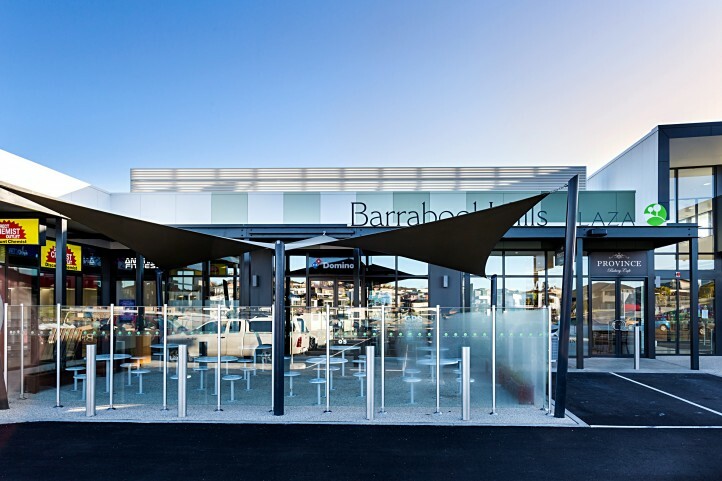 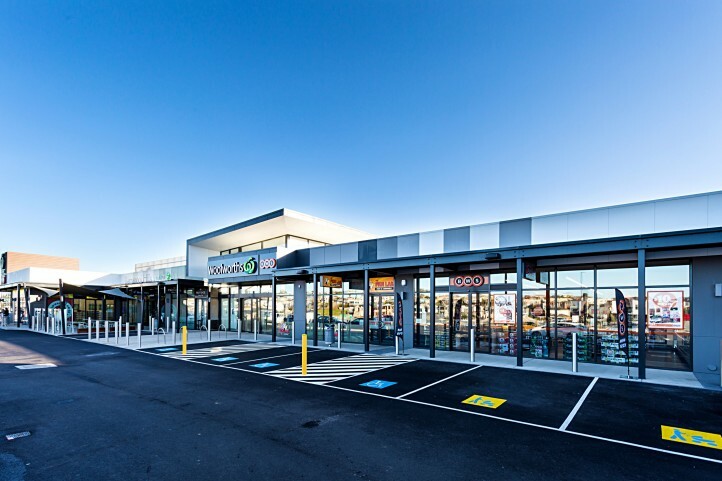 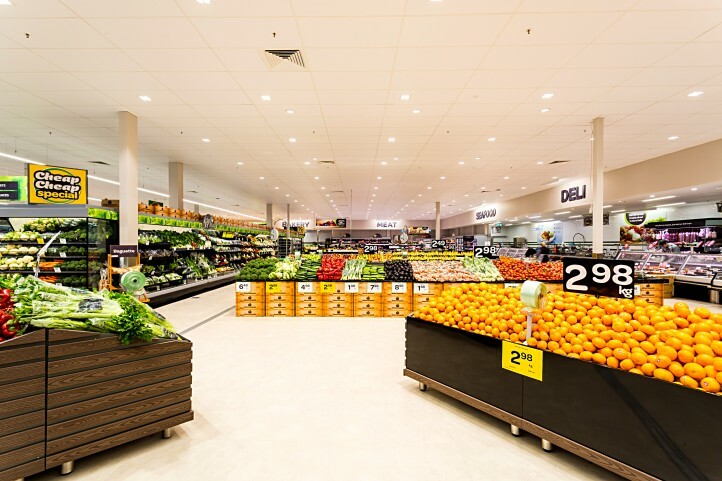 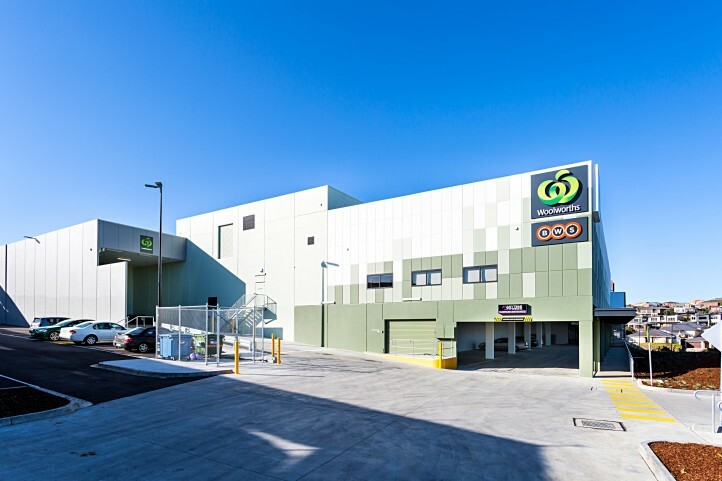 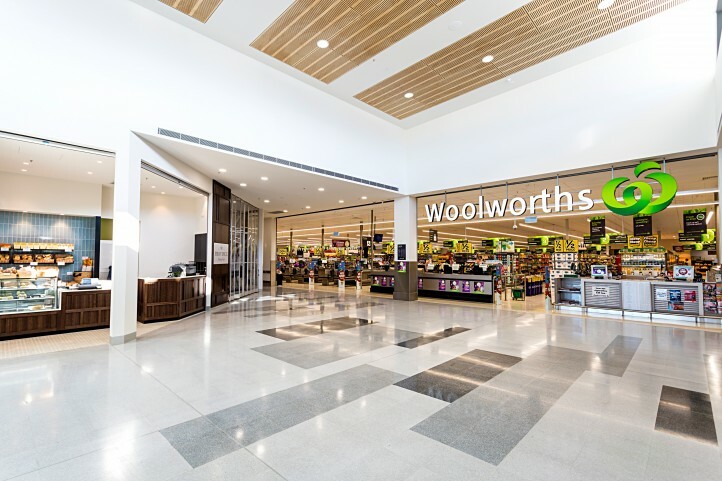 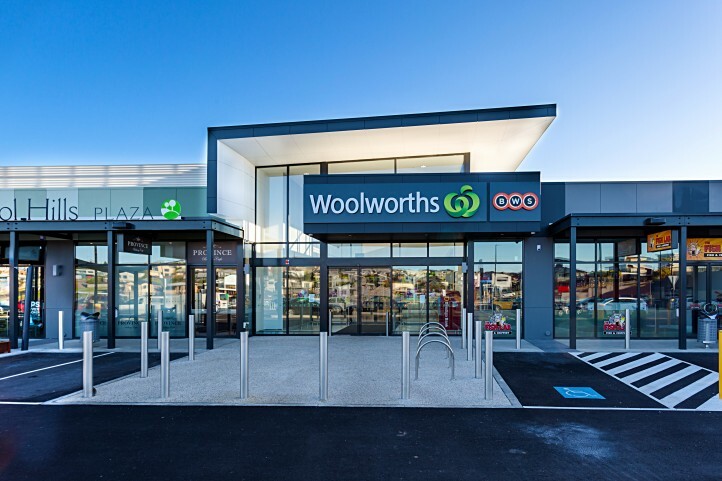 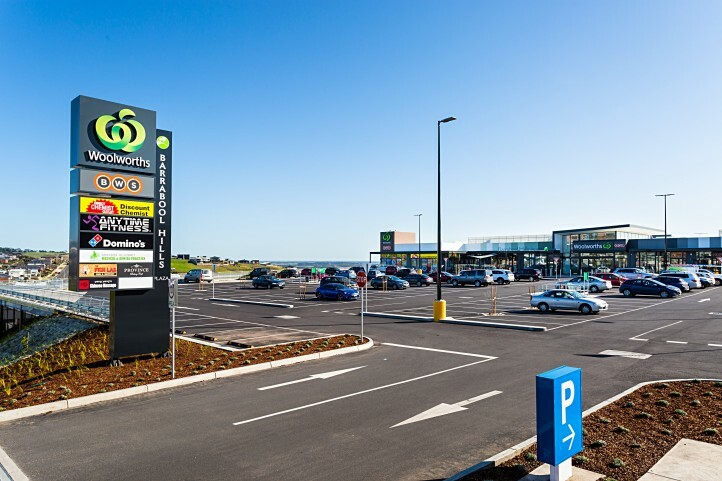 Nestled in the hills on the outskirts of Geelong, Barrabool Hills Plaza comprises of a 3200sqm Woolworths Supermarket, BWS, 24 hour gym, Medical Centre & 6 speciality tenancies. 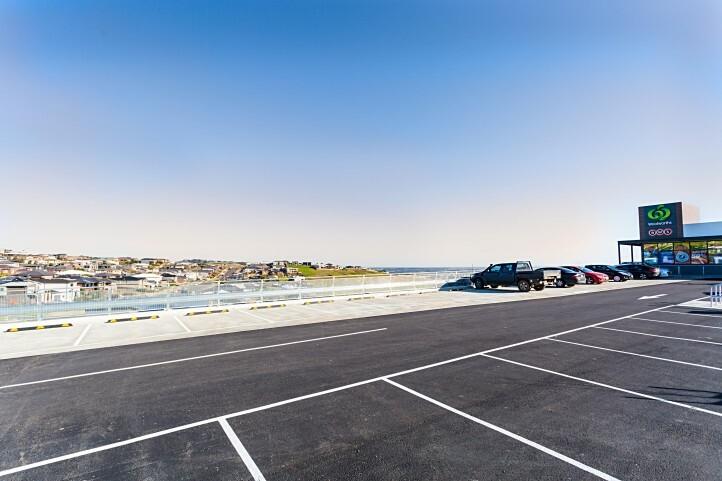 Extensive cut & fill and retaining works were required on this sloping site to combat the 20 metre cross fall and over 80,000m3 of earth was moved. 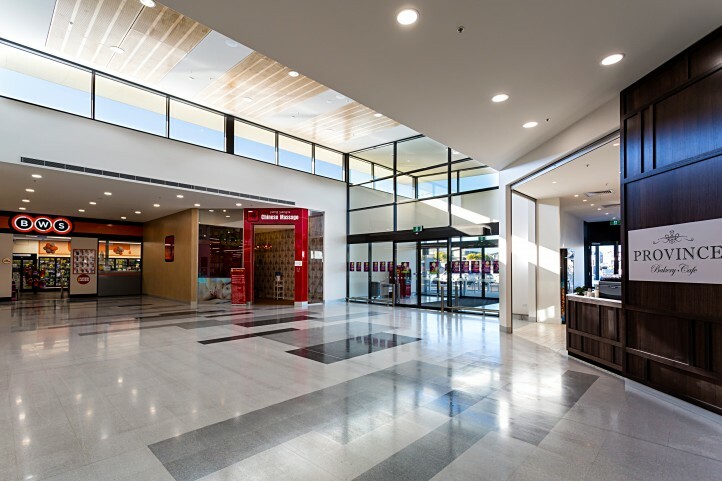 Maben Group lead an extensive value management process and engaged the consultant team through the design development process to ensure the project’s complex structural & civil engineering design constraints were met whilst maintaining the tight budget and ensuring a quality finished product. 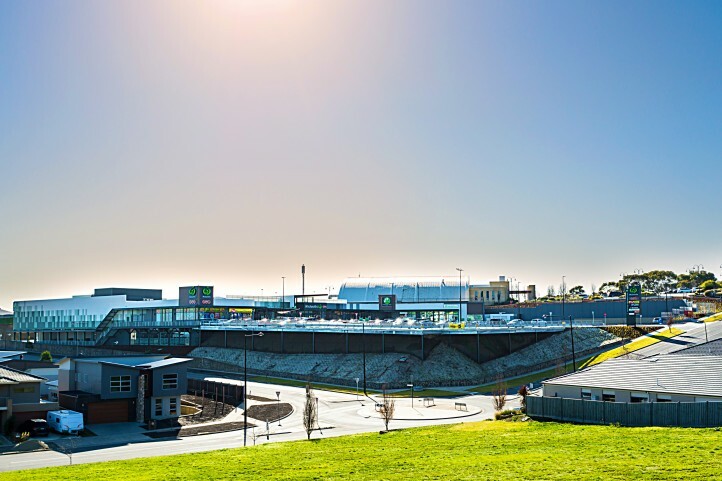 This Project was completed on schedule in June 2015.